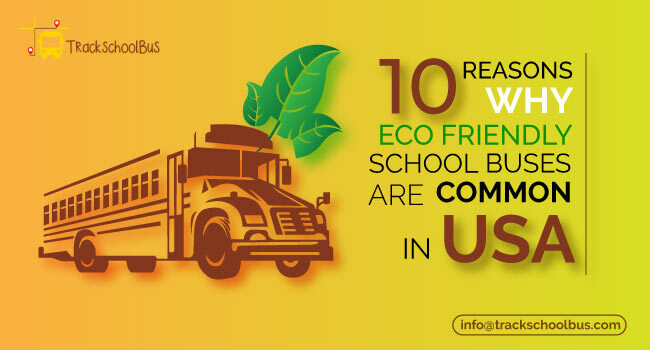 School buses constitute one of the safest forms of transportation in the United States. 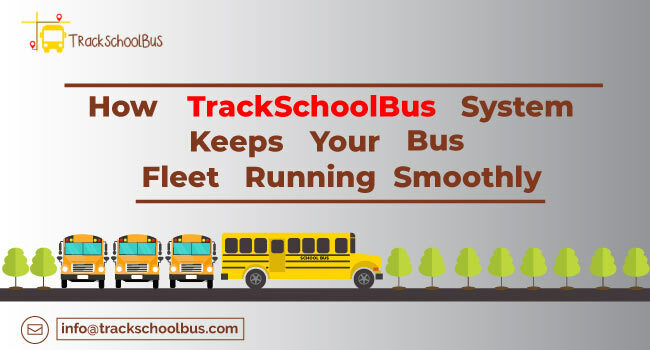 A school bus is the safest vehicle on road which provides safety to your child more than travelling by car. However, significant risks remain. Even with the tightened security children die each year on school transportation vehicles. 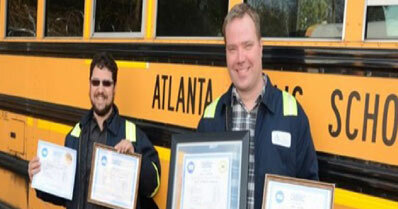 That’s why safety standards for school fleets should be above and beyond than for regular buses. School fleets should be painted National School Bus Yellow. Rub rails and bumpers should be painted gloss black. 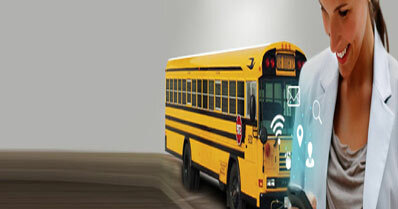 School fleets should have the words “SCHOOL BUS” printed on both front and rear of the body and it must be placed as high as possible so it would visible to others. District name and number should be placed below the window line on each side by minimum 4-inch letters. Contractor or Cooperative name should be placed below the window line on each side by minimum 4-inch letters. Wheels can be manufacturer’s standard colour, yellow or black. Reflective signs or decals should be planted to the rear of the bus and must measure a minimum of 400 square inches. Bus interior should be free from all unnecessary projections, but this does not include baggage racks and attendant handrails. All walls from top to bottom of the windows should be covered with an unpainted enduring material. Ceilings should be constructed to contain lapped joints. Exposed edges should be hemmed, flanged or beaded. 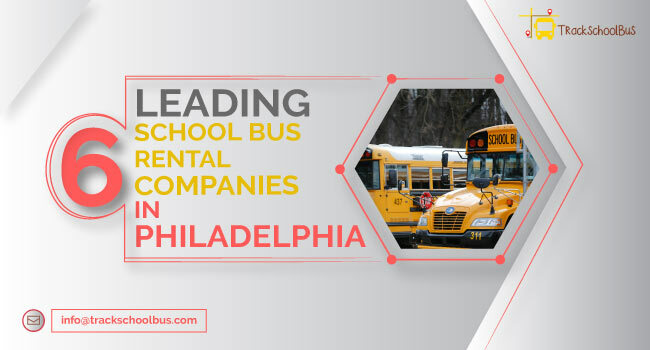 School fleets should be constructed in a way that noise level taken at the occupant nearest to the bus will not exceed 85dBA. Identification of individual student seating should be placed above windows in the passenger compartment. Outside storage compartment can contain flammables like aerosol cans and cleaners. Fuels must not be placed in the outside compartment. Surveillance cameras could be mounted on the side, front, back and/or mid ship of the bus, if mid ship, camera must be installed off centre and over a seat back. Pointy corners and sharp edges must be rounded or covered with protective material. Recording equipment should be placed in a manner which it does not turn out to be a tripping hazard. Exterior body must be free of all protuberances prone to snagging. Fuel door latches can turn out to be a snagging hazard and must be detached. Exterior camera systems shall be established to view areas of restricted areas which are not visible outside the bus. The exterior surveillance system may be installed as a part of the interior rear view mirror in a manner which, it will not interfere with the normal use of the mirror when it’s inactive. A label identifying the maximum design capacity of the bus should be incorporated in the fleet bona fides. 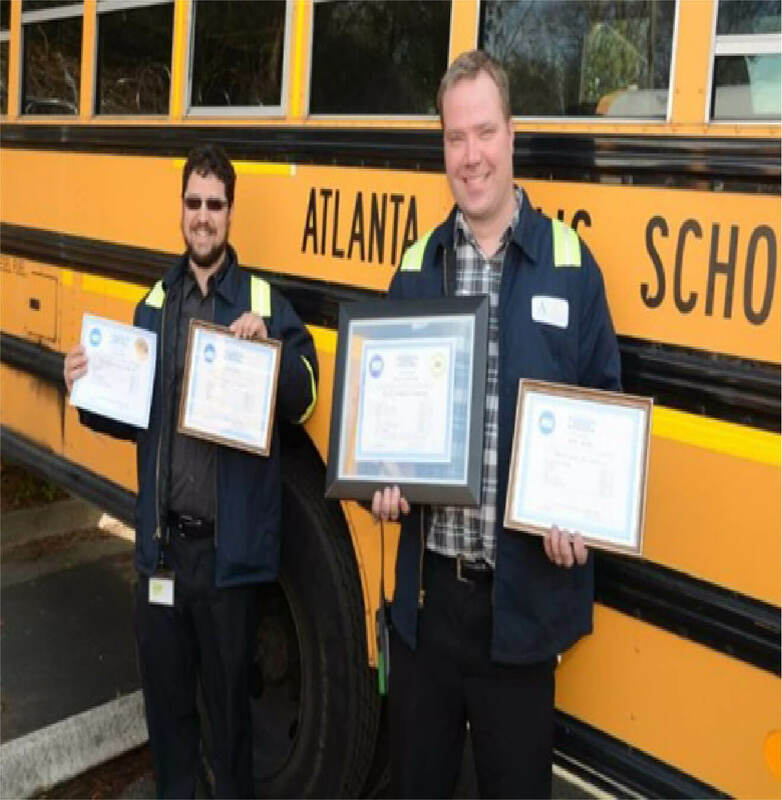 Upon request the certification of body, chassis and after-market parts manufacturers shall be submitted to the Office of Superintendent of Public Instruction (OSPI) to verify that the product meets all State and National School Transportation Specifications & Procedures on items not covered by certification issued under requirements of the National Traffic and Motor Vehicle Safety Act. 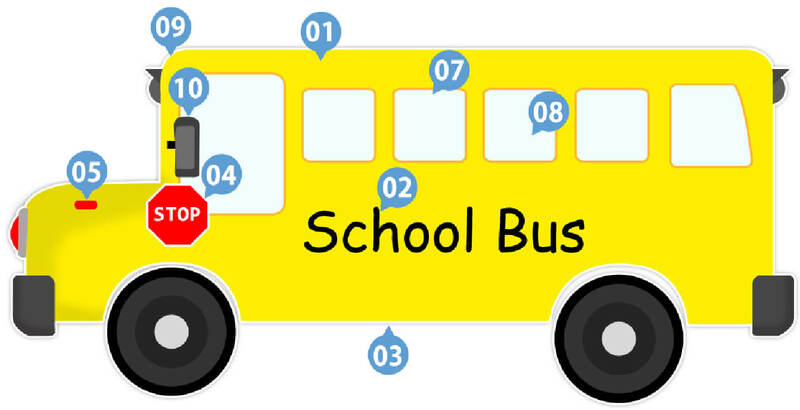 School fleet drivers are required to have a commercial driver’s license (CDL) in order to legally operate a bus. Each state has its own standards and qualifications for earning a CDL. Most of them require a driver to pass both driving test and a written test proving they know how to operate a large vehicle. Drivers are also required to earn a passenger vehicle (P) endorsement on their CDL if they want to work as a seasoned bus driver. School fleet drivers need an additional endorsement. No matter how safe the vehicle is, if you are not responsible of your own, you are sure to get in trouble. 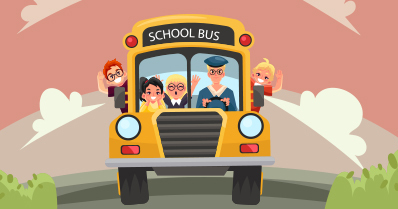 Drivers on road with school buses play a pivotal role in helping children get to their destination safely. 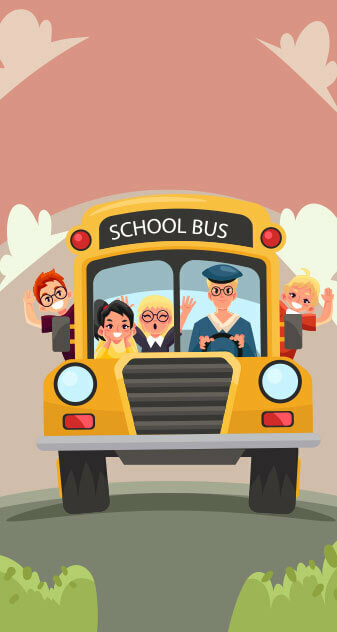 Students transported in the school must be under the authorization, and responsible directly to, the bus driver, and the driver should be held accountable for the orderly behaviour of the students while they are on bus or being escorted. 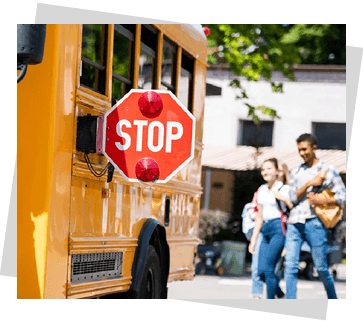 Persistent chaotic conduct or continued refusal to submit to the authority of the driver shall be an adequate reason for a student to be denied transportation. 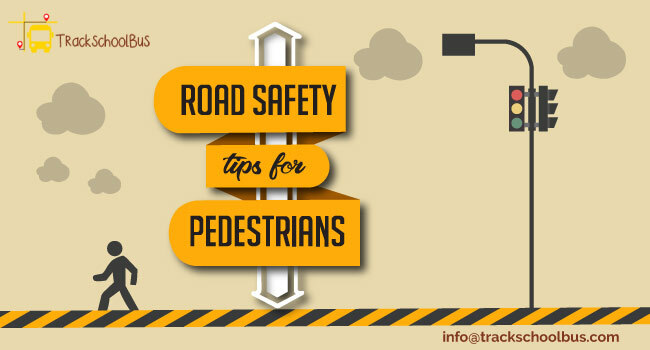 Always obey the rules and regulations of the Highway Traffic Act. Should adhere to pick up, drop off points and bus schedules that have been established by the faculty. 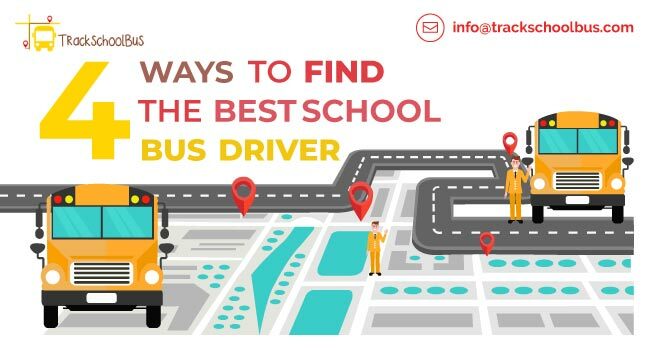 Bus drivers are not authorized to make changes in the routes, follow the routes that have been planned and approved by faculty except in unavoidable situations. 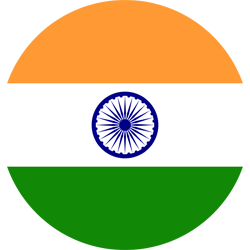 Any deviation in the route must be reported to authorised people immediately. Refrain from swearing, using offensive and aggressive language or shouting. Notify the faculty in the event of an emergency or a breakdown. Fleet drivers must be sensitive in accordance with Privacy Procedure and the Freedom of Information. Should not idle the school bus under any circumstance. Students must arrive at the bus stop on time. Last-minute arrivals create schedule delays, traffic hazards and pedestrian risks. Stand well back from the street until the bus has arrived, stopped and opened its door. Respect the tranquillity of the bus stop neighbourhood, fellow riders and their property. Immediately taking upon a seat use seat belts throughout the trip, until the bus has reached its destination. Remain in your seat, facing forward for the entire duration of the trip. Respect the window boundary, no body parts extended. Nothing shouted nor items tossed. Respect the personal space of other riders’. No physical or verbal attacks. No taunts and bullying nor harassment. Do not interrupt the driver with your voice or actions. Do not meddle with bus controls, safety equipment and emergency exits. Do not undermine the safety or well-being of others. Do not bring dangerous or destructive objects onto the bus. Students must maintain cleanliness of the bus. 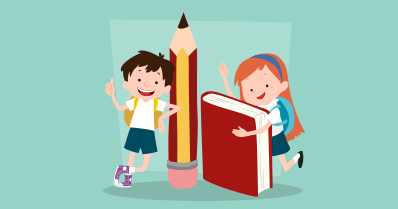 It is recommend that parents/guardians should ensure their child will arrive safely at the assigned bus stops and make arrangements to receive pupil when they are returned to their bus stop at the end of the day. 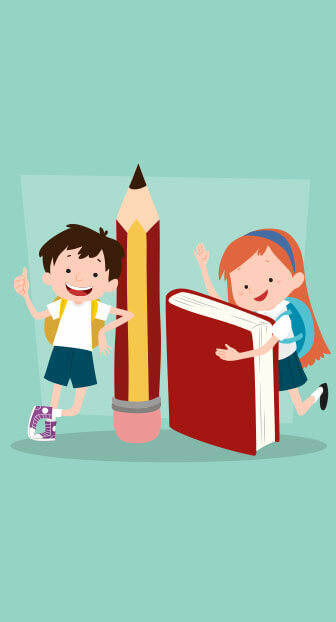 Parents are advised to teach their children about the traffic rules they have to follow while on road and inside bus.